Just like other cities in British Columbia, Victoria operates a public auto insurance system but drivers are allowed to add additional private insurance if they need more coverage. Moreover, Victoria auto insurance rates are one of the highest in entire Canada. The average auto insurance rate in B.C. is $1,680, higher than Ontario’s average of $1,445. Although British Columbia public auto insurance is high, you can save on your additional Victoria private insurance. If you need additional private auto insurance, it is important to shop around and compare policy options in order to choose the best coverage. But comparing policy options can take a lot of time and could be energy zapping, thankfully, Insurdinary is here to help you. We can connect you to insurance advisors in Victoria who will guide you to choose the best auto insurance available to Victorians. Our independent advisors work with some of the most reputable auto insurance companies in Victoria and can help you to make the right choice easily. Auto insurance rates in Victoria can vary wildly, sometimes by hundreds and thousands of dollars. If you want to save on your Victoria auto insurance rate, you will definitely need to shop around to choose the best coverage for you. Call Insurdinary for auto insurance quotes suitable for Victoria residents. Our independent insurance advisors compile insurance quotes from notable insurance companies in Victoria and would be able to help you choose auto insurance with competitive rates. Gone are the days when you have to compare oodles of insurance companies all by yourself, Insurdinary has made it all easy and simple. Most Victoria residents stick to one coverage, year after year, simply because of the difficulty in shopping around and comparing coverages. However, by connecting you to the right insurance advisors, we can make the process a lot easier for you. To read more about Victoria auto insurance, click here. To learn more about Victoria auto insurance, click here. Before reporting a collision in British Columbia, you need to have each driver’s license number, vehicle’s license plate number, and insurance information for vehicles not insured by ICBC. It is important to report the claim online or by phone as soon as it happens and you can report a claim any day and anytime. Furthermore, you can report various types of personal vehicle damage such as collision, hit and run, emergency roadside expenses, and even vandalism, fire, weather, and theft. You can report an accident involving only one piece of glass directly in ICBC-approved Glass Express facility. But if there is another damage apart from glass damage, you need to call ICBC. If a collision resulted in serious injury or death, crime, and public safety, you can contact the Prince George RCMP to report the incident. Furthermore, you should obtain the Police file number and name and address of your preferred repair facility if the vehicle is not drivable if you want to process the claims faster. To learn more about the right Victoria auto insurance collision center, click here. British Columbia already has high average auto insurance but drivers who have fewer than 15 years of experience and have caused crashes will pay more. This will be a part of the province’s sweeping plan to transform how premiums are calculated. B.C. government introduced the change on August 2018 to reform the system used by Crown auto insurance corporation system. According to Attorney General David Eby, 66% of drivers will pay less while 33% will pay more if the change is approved by the B.C. Utilities Commission. He added that the current model of calculating rates used by ICBC is broken. Eby pointed out that the change would give B.C. drivers confidence knowing that the amount they pay will indicate the risk they represent on the road. If the change is approved, there would be $50 reduction in annual premium for up to 40% of drivers and 15% will experience over $100 reduction. However, 17% will see a rate increase of over $100 and 10% will experience just $50 increase. The adjustment is projected to take effect from September 2019 but some elements of the change will not be in full effect till 2027. The changes will not affect ICBC’s forecasted $1.3 billion deficit, it is revenue neutral. Eby hopes that the change will minimize cost on ICBC and also offer financial incentives for drivers who drive safely and avoid crashes. 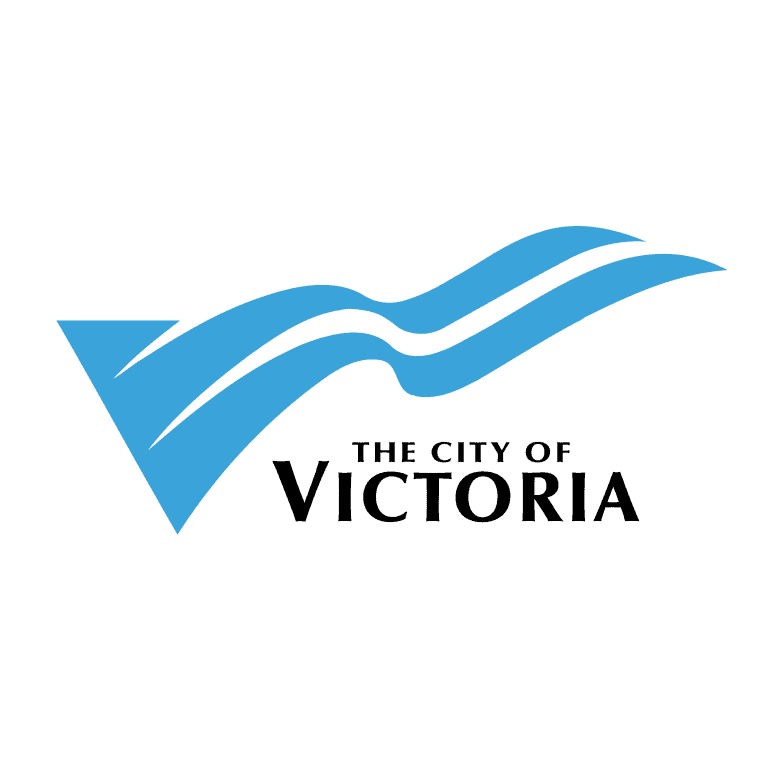 To learn more about Victoria auto insurance news click here.